When you have chronic back pain, it is difficult to focus and function throughout the day. In fact, back pain is one of the most common reasons to miss work and the second-most-common reason to see a doctor, according to the American Chiropractic Association. They estimate that some 31 million Americans experience low back pain at any given moment, and up to 80% of us will suffer back pain over the course of a lifetime. 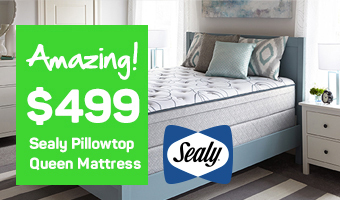 The Sleep Specialists at Mattress World Northwest want you to get the best night’s sleep ever. While pinpointing the precise cause of back pain is a challenge best left to chiropractors and physicians, our knowledgeable team is adept at helping customers find a mattress with the right level of firmness and comfort to enable a more restful, restorative sleep. Innerspring– Innerspring mattresses, made with individually enclosed coils covered in cotton or latex, are the most popular type of mattress. Back pain sufferers will want to find a model with around 390 coils for optimal support. Memory Foam –Increasingly popular memory foam mattresses are comprised of foam layers that conform to your body shape. A small study of eight patients with severe back pain conducted by the Yale School of Medicine found that patients reported longer and better sleep, a boost in mental health, and improved quality of life when switching from an innerspring to a memory foam mattress. Latex –Natural latex mattresses are renowned for offering a comfortable marriage of firm support and conforming comfort. A study of 27 patients by Oklahoma State University researchers found that pain and discomfort were significantly reduced by the use of foam latex mattresses. 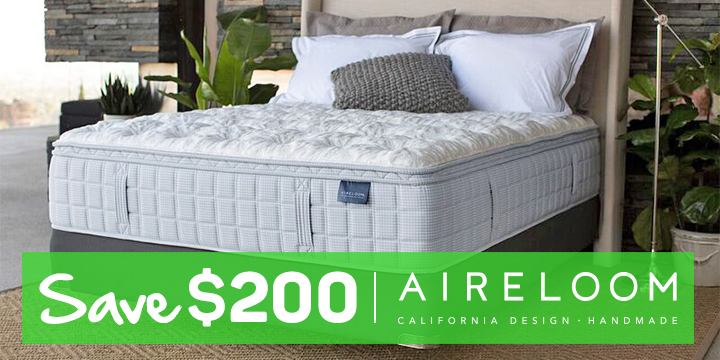 Air Mattresses –High-end air mattresses use adjustable air-filled chambers to alleviate pressure. Many hospitals use this type of bed for their back injury patients. Our store associates do not believe any one type of mattress is “best for all back pain sufferers.” Instead, we take a personal approach to mattress shopping and look at your individual sleeping style, preferences and pains before making a recommendation. 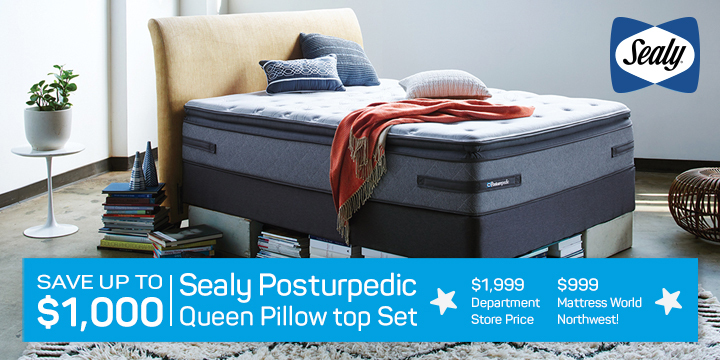 Stop by Mattress World Northwest to see the largest selection of mattress types, brands and models for back pain in the Portland metro area.